New Pathways Tech, Inc. is a not-for-profit corporation formed exclusively for such charitable, educational and scientific purposes as will qualify it as a tax exempt organization under Section 501(c)(3) of Internal Revenue Code. New Pathways Tech, Inc. is governed by a board of seven (8) directors. 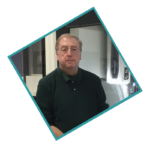 Douglas (Doug) Beaver has extensive experience teaching machine shop courses at the community college level including manual and CNC equipment. Courses taught include Mathematics for Machining, Blueprint Reading, Intro to CNC, G-Code programming for lathes and machining centers and Measure Material and Safety classes. He has worked as a machinist and CNC Programmer and has an Associate degree in Applied Science. He has also completed a number of professional certifications. Sue Hansohn is the Administrator of New Pathways Tech, Inc. and the President of the 501(c)(3) non-profit organization with the same name. Mrs. Hansohn worked as a Housing Specialist case manager beginning in August 1999. She was responsible for qualifying clients for the Housing Choice Program, inspection of houses, putting together contracts and necessary paperwork. She also worked with landlords and assisted in property management with clients and landlords. In 2009 Mrs. Hansohn took the position of Administrative Director for the Culpeper Cosmetology Training Center under the umbrella of Culpeper Human Services. In this position Mrs. Hansohn handles the day to day oversite of the school. She is responsible for supervising the staff, employee concerns, leases, finances and advertising. Also, she completed the work needed to achieve accreditation with the National Accrediting Commission of Career Arts and Sciences. In 2014, Mrs. Hansohn and her staff worked to certify the school with the State Council of Higher Education. In 1995, Mrs. Hansohn was elected to the Culpeper County Board of Supervisors. In this capacity she has served on many committees including public works, rules, fire and rescue, Culpeper Cable Commission and Rappahannock Rapidan Regional Commission. She remains a Culpeper County Board of Supervisors member to this day. 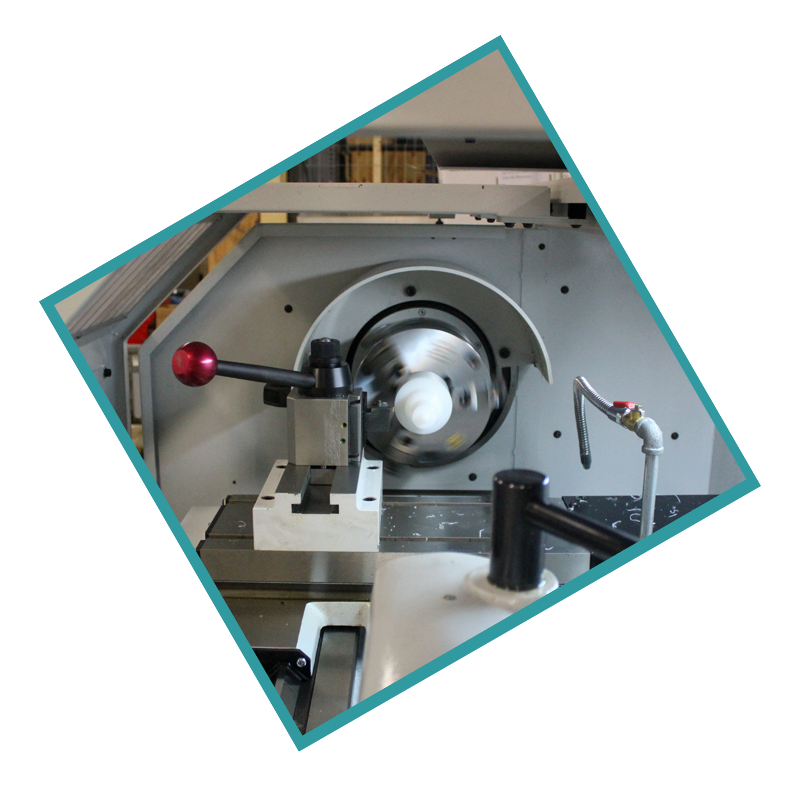 The machinist program has partnered with the global machine manufacturer, DMG Mori, to conduct advanced training on their machines. The company, based in Germany, will have a showroom in the local facility.